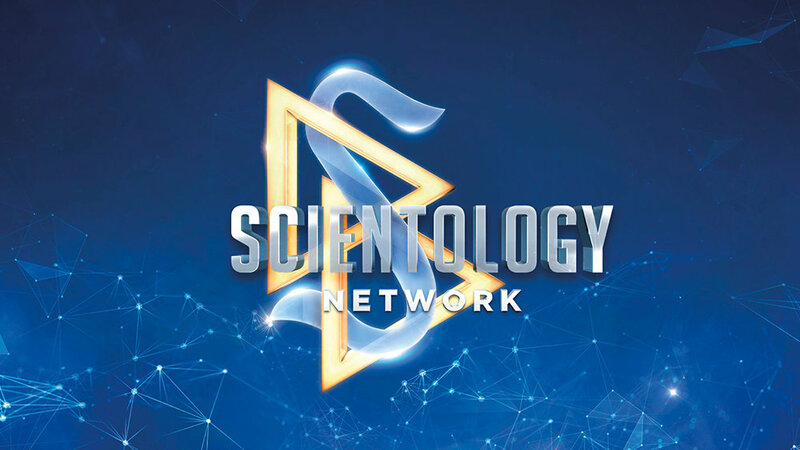 Scientology Network’s INSIDE SCIENTOLOGY, the exclusive series that provides unprecedented access to the facilities and behind-the-scenes operations of the Church of Scientology, presents the episode, International Dissemination and Distribution Center, on October 29, 2018. Scientology’s humanitarian programs have reached more than half a billion people around the world. And all of the materials and signature items, from award-winning drug education booklets, to a complete curriculum on human rights, and even campaign T-shirts and banners, are produced at the Church’s International Dissemination and Distribution Center. That adds up to over 75,000 unique items, with orders coming in from virtually every country on Earth. In this episode, get an inside look into the Dissemination and Distribution Center, a state-of-the-art facility that is a massive, modern phenomenon of printing, publishing and manufacturing technology. Designed from the ground up in accordance with the principles of Scientology, this facility is the power plant behind a humanitarian movement that spans some 190 nations. See how the Church fuses cutting-edge technology with its own organizational policy, to bring purpose and dedication to manufacturing and automation.